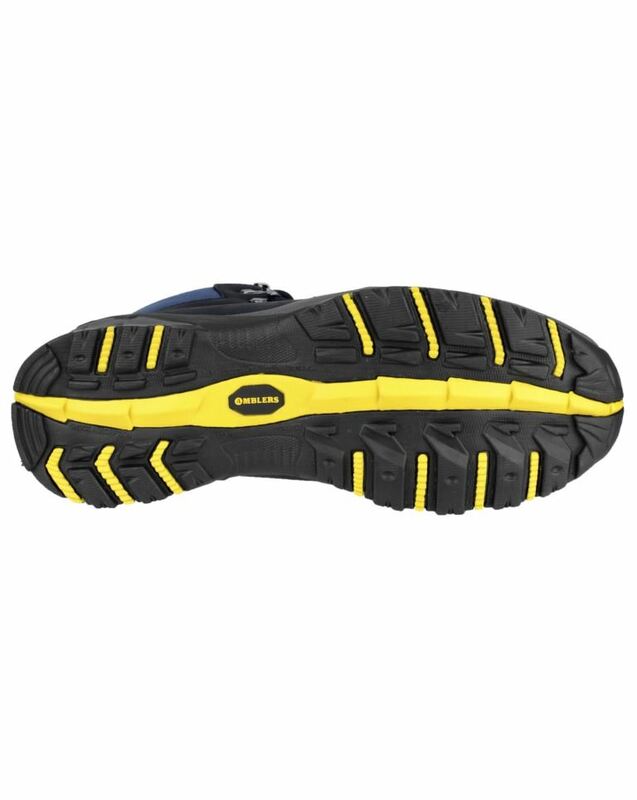 Durable sole, which is flexible and comfortable. 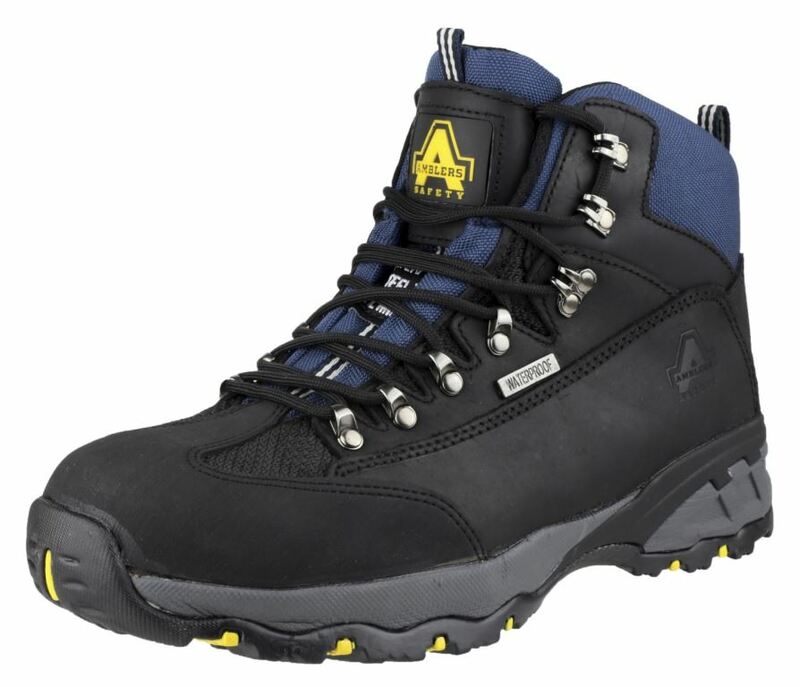 This boot gives you ultimate protection. 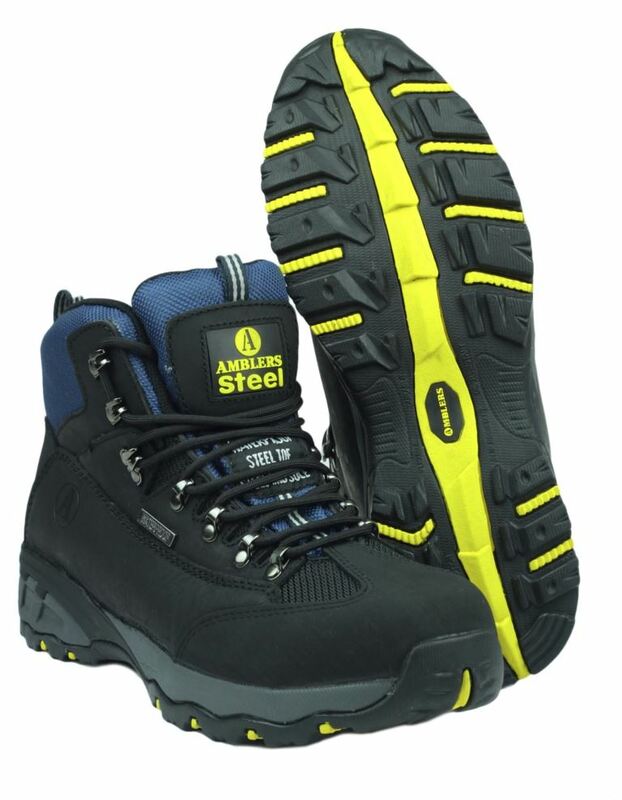 Steel toe cap, puncture resistant mid sole. The outsole is made from a Rubber/ Phylon composite. Water proof protection for added security. 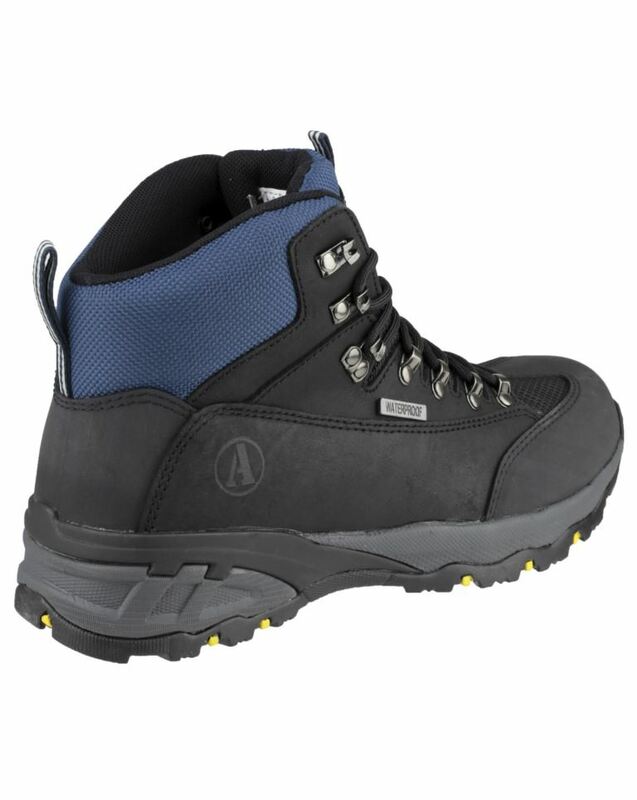 Features a Mir-tex waterproof breathable membrane. 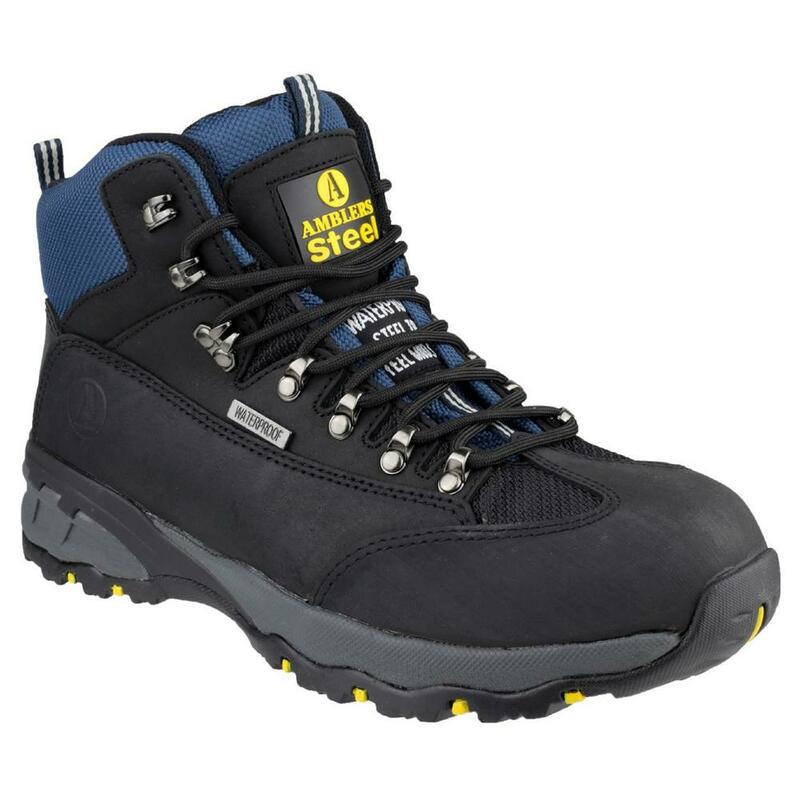 Complies with ISO20345 SB-P-W/P-SRC safety standards. Looking for more? 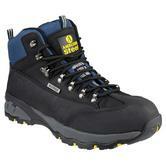 You can also view our Non Safety / Trainers. Or you might be interested in our Firefighter Clothing Category.